Well, before we move ahead, let’s look at some highlights from previous topics. Take a break if you need to – but don’t go too far! There’s more to life than we can see and perceive. Understanding something from someone who is expert in that field is the best way to learn. Spiritual life is best learnt from people who have had success based on authentic spiritual science. We’re spiritual beings inside a temporary body made of matter. The mind and body are tools we use to interact and learn. Misidentification with the body and mind are ultimately the source of all problems. 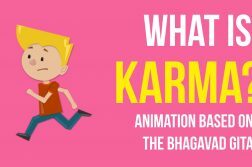 Acting on the level of the body and mind, we create karma – activities that affect ourselves and others. Things that happen to us in life are based on what we’ve done in the past that have affected someone else. They’re opportunities to learn and elevate our consciousness. Bad things never happen to good people. They’re just a result of bad things we’ve done. There are no accidents. Things always happen for a reason. Karma is educational. It’s there to help us grow and learn. First things first. 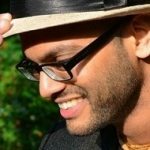 Why meditate? Ever been jet-lagged? How does it feel? It’s because your body hasn’t rested for a long time. Now think about the mind. It doesn’t rest during the day, neither does it rest at night when you’re asleep. And this happens every day and every night. For days, weeks, months, and years… no wonder you feel drained. Meditation gives your mind some good rest so you can think better, live better. And for those who want to go further, there are spiritual benefits too. Especially with mantra meditation. Sound is amazing. There’s so much to it and we just take it for granted. A few amazing experiments on the power of sound were conducted by Dr Masaru Emoto – a graduate of the Yokohama University’s Department of Humanities and Sciences and the author of the bestselling book ‘Messages from Water’. These gained worldwide acclaim for his groundbreaking research and his discovery that water is affected by vibrational sound in very surprising and unexptected ways. In his experiments, Dr. Emoto analyzed the formation of differently shaped crystals in water as it was exposed to different sounds in a petri dish. For example, he used verbal affirmations of love and gratitude, thoughts, music, and even prayers from a priest directed. He then analyzed the water under a microscope and compared the before and after pictures to document the change. His observations revealed that the water that had been surcharged with positive vibrational waves when frozen formed beautiful crystals. 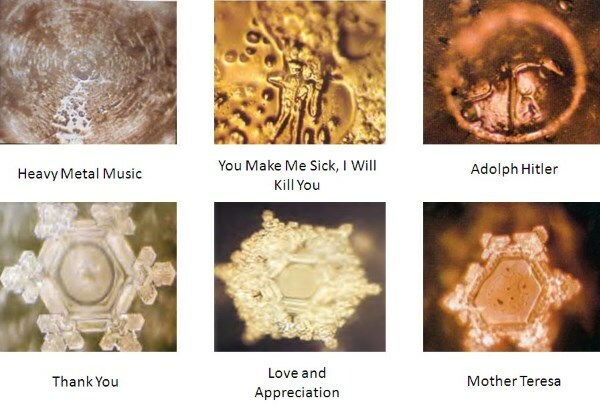 Dr. Emoto then exposed water samples to music from Mozart, Beethoven, and other classical composers and found that beautiful crystal shapes formed in these samples as well when frozen. Then he tried experimenting with people saying things like “you fool”, “idiot” and other unpleasant phrases using a harsh tone. Dr. Emoto found that ugly, incomplete, and malformed crystals were formed in the water samples exposed to these negative expressions and tones. Dr. Emoto concluded that any sound is vibration, and vibrations such as music and other positive sounds including the human voice can be a form of healing energy. His research also showed that thoughts emit vibrations at frequencies we can’t yet precisely determine, and that they too have the power to heal. Where is the question of mind? You chant the mantra, and you hear. Why bring the mind into this? Mantra meditation is the best process of meditation – meditation on sound. Spiritual sound, and it helps elevate the consciousness to the spiritual paradigm. All you have to do is chant the mantra and hear it, and the mantra does the job. It’s a bit like you’re sick and you take some medication (not meditation), and get on with your business – the medicine does the job without you having to worrying about it. 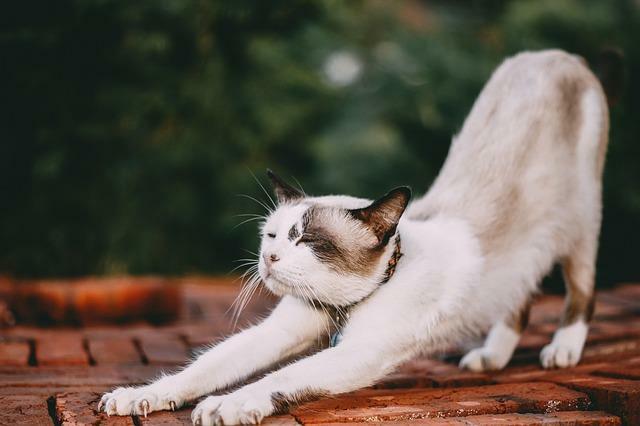 Mantra meditation has a dual effect – since you’re focused on the mantra your mind is relaxed and peaceful, and at the same time you’re elevating your consciousness by focusing on the mantra. Whoa! Good stuff, huh? Hope you liked it! If you did, why not share it with friends and leave a comment below!? 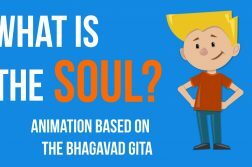 Previous ArticleThe Spirituality Quest 2: How does Karma work? Next Article IN ESSENCE: An online course on the Soul, Karma, Reincarnation, Meditation, Yoga and much more!